Peter Parker's adventurous life continues to become more complicated when an alien form bonds with him, causing darkness to surface. With Harry Osborn seeking revenge for his feather's death and the new villain Sandman tearing up the streets of New York, Parker's newfound thirst for vengeance threatens to destroy all he holds dear. When a fellow reporter begins plotting against Spider-Man, Peter exposes him and creates yet another enemy. Peter soon realizes the power the alien form has over him and rips it from himself, causing it to fall on and bond with the scheming reporter, Brock. 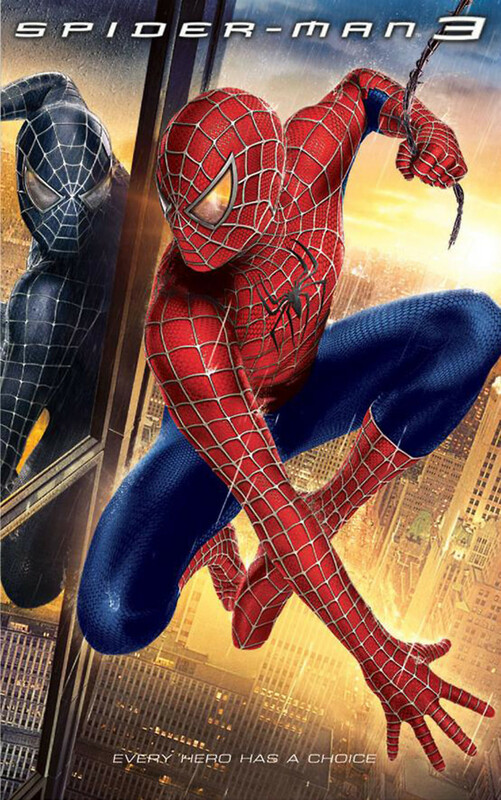 Alone and weakened, Peter Parker must find the core of good within himself to fight his powerful enemies and save the woman he loves from certain death.